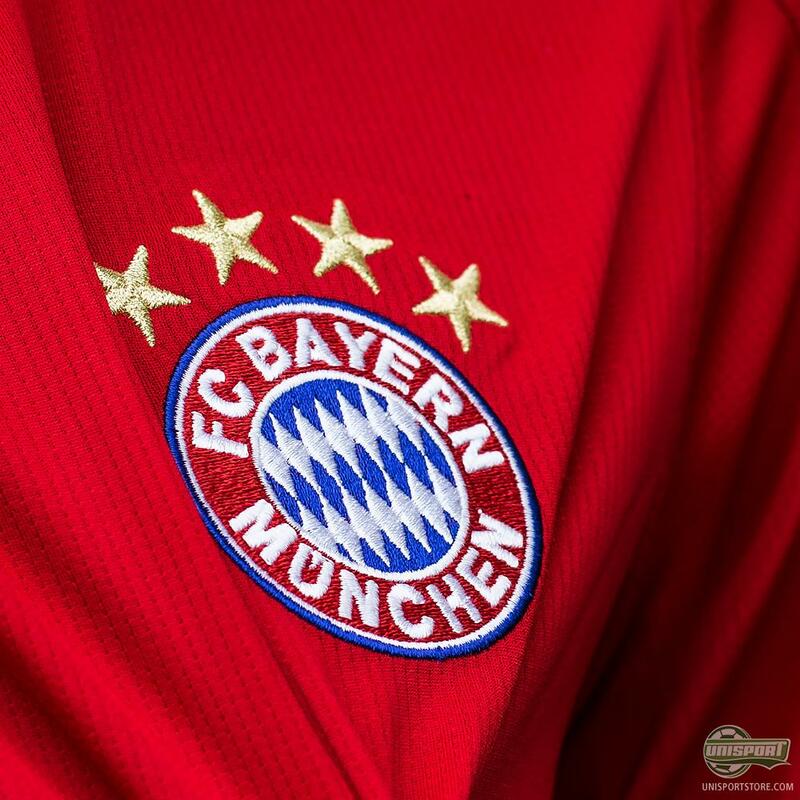 The newly crowned German champions have already taken to the field wearing their new home-kit. 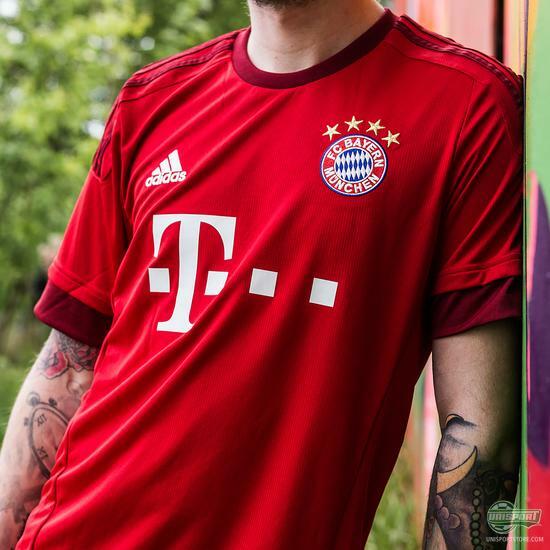 This is the shirt the Bavarians will wear next year and after a season of donning the famous Bayern stripes, they’ve gone back to a red home-shirt. Check it out here. “Red, Love, Passion”. That’s the slogan that inspired the new Bayern Munich home-shirt and even though the shirt didn’t get the best debut, with the German giants losing to FC Augsburg, I’m sure it will be a huge success among the fans. Bayern Munich are now ready to grab next season by the horns. You can already now pre-order the new home-shirt here – just 85 euro. 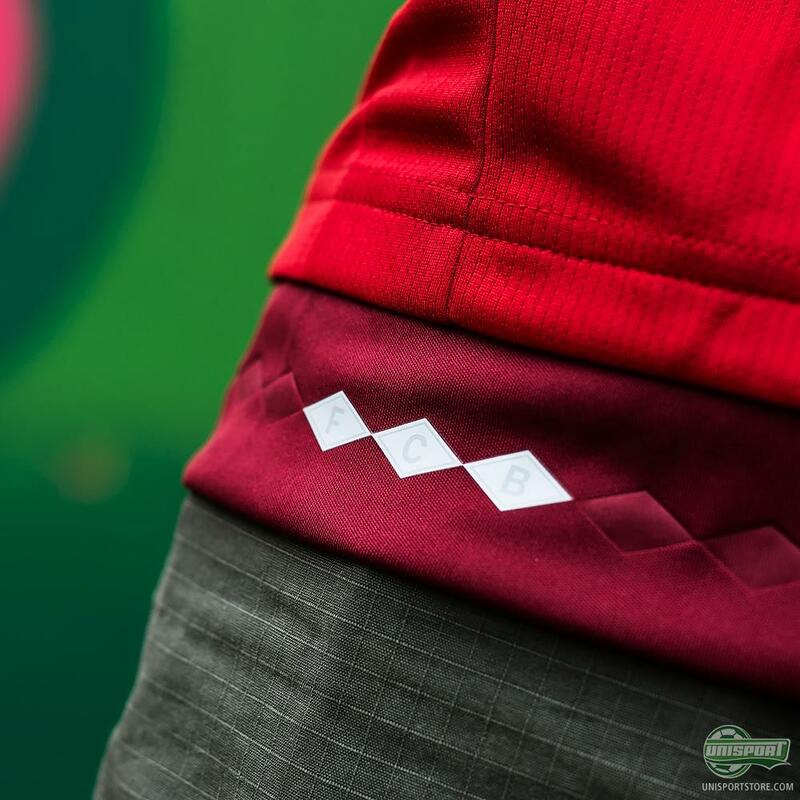 The design builds on the clubs traditional virtues and numerous cup-triumphs, among them the Champions League win in the 2012/13 season. 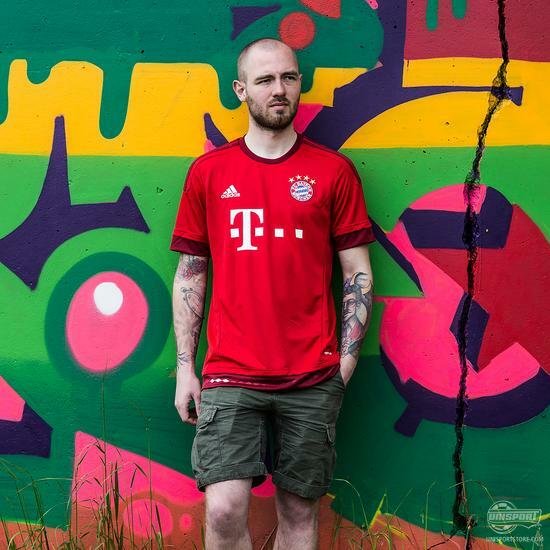 Unfortunately the Die Rekordmeisters lost out on the big eared trophy this year, but they now have the tools to pursue Champions League glory next season, with this brilliant new red home-shirt. Adidas and Bayern Munich’s collaboration goes back so far that most of us probably weren’t even born, when they started working together. 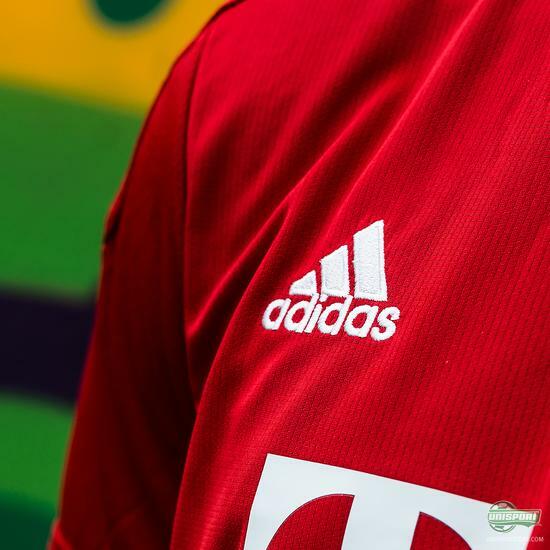 So if anyone knows what Bayern Munich stand for, it has to be adidas. Which of the many shirts through the years has been your favourite?